Jade is a young mixed martial arts fighter. When she’s in the cage she dominates her opponents—but in real life she’s out of control. 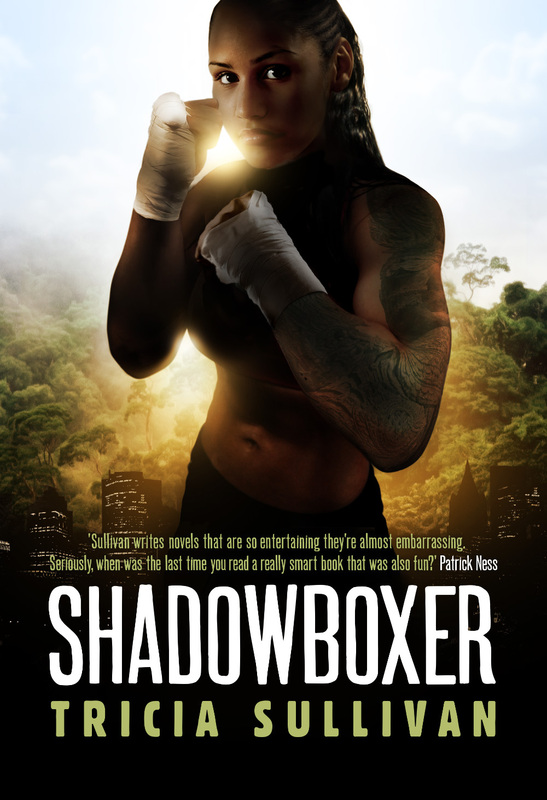 After she has a confrontation with a Hollywood martial arts star that threatens her gym’s reputation, Jade’s coach sends her to a training camp in Thailand for an attitude adjustment. Hoping to discover herself, she instead uncovers a shocking conspiracy. In a world just beyond our own, a man is stealing the souls of children to try and live forever. There are early reviews here and here and here’s an interview with me about the book.